The character of Black Panther/T’Challa (Chadwick Boseman) made his debut in 2016’s Captain America: Civil War and was met with a very positive reception from fans. His standalone film was already scheduled by the time Civil War came out, however Boseman’s performance and the overall design of the character left us wanting to see more. In Black Panther, T’Challa returns to his secretive homeland of Wakanda as king, only to be challenged by adversaries from outside and within. The first teaser for the film below doesn’t give much away in terms of plot, but it does give us a nice look at the film’s style and action, which all looks very impressive. It appears the film will have a rich backstory, which is expected with the introduction of a new character. 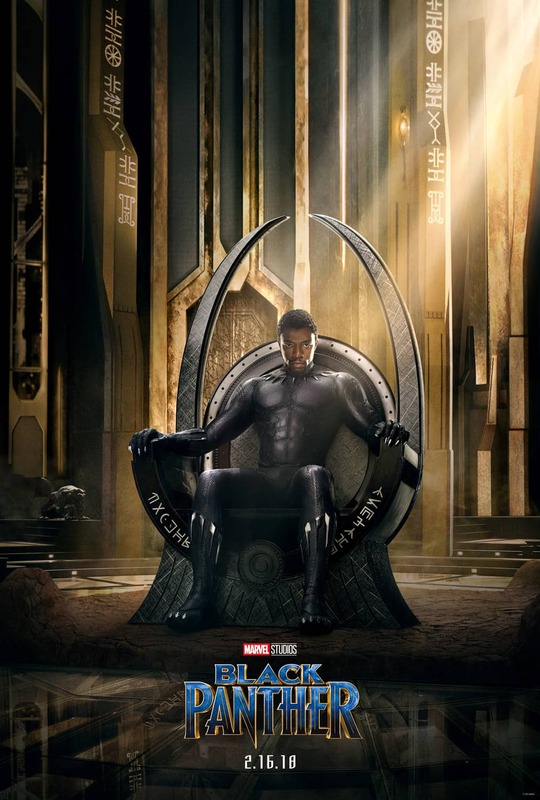 The film is directed by Ryan Coogler, of Creed (2015) and Fruitvale Station (2013) fame and joining Boseman are actors Michael B. Jordan, Lupita Nyong’o, Danai Gurira, Martin Freeman, Daniel Kaluuya, Angela Bassett, Forest Whitaker, and Andy Serkis. The film is scheduled to hit cinemas on 15 February 2018. Check out the cool new teaser and poster below.